After graduating from Illinois in 2009, I spent two years working for Rolls-Royce as a controls software engineer on engines for Airbus and the US Army. I then attended law school at UPenn in Philadelphia before moving to Washington, D.C., where I now reside with my husband, son, and dog (the son is fairly new; the husband and dog are not). Currently, I’m an attorney at a large global law firm, where I advise domestic and international corporations on technology-related legal issues. My work includes public policy advocacy, litigation, overseeing mergers and acquisitions of technology companies, assisting satellite and submarine cable companies with launches and landings, responding to government investigations into data security/privacy breaches, and advising companies in relation to national security and cybersecurity issues. I also maintain a pro bono practice, offering free legal representation sponsored by my firm. that focuses on obtaining asylum for refugees. How did your education and experiences at Illinois help you get there? My time at Illinois has influenced my professional trajectory in a number of ways. One of the things I loved about Aerospace at Illinois was the collegial atmosphere and encouragement towards teamwork and collaboration. That’s colored every decision I’ve made in terms of where to go to law school and where to accept jobs—I think it’s so important to work with people you like and respect and can learn from, because I had that as an undergraduate. In general, I’ve found engineering to be a continually useful discipline not only because tech is in right now, but also because of the way it trains your brain. In law school, I completed a certificate in neuroscience. I was better prepared it than my peers because of my background, my experience with making equation sheets, etc. As a lawyer, having an engineering degree from a top school has opened numerous doors for me because there just aren’t that many of us. There are a lot of lawyers who graduate from great law schools, but not many of them can say they have a degree in aerospace engineering. And in practice, my engineering background means that I am comfortable with numbers, data, and technology, and that’s been really beneficial for the technology companies that I represent. What’s the coolest thing you’ve done since graduating from Illinois? In 2012, I did a legal internship at Joint Base Andrews with the US Air Force working for a really fantastic colonel who oversaw trials in Guantanamo Bay—which is how I ended up with a shot glass from Guantanamo Bay. As part of the summer program I got to meet then Secretary of Defense Panetta and go on a KC-135 to re-fuel F-15s. 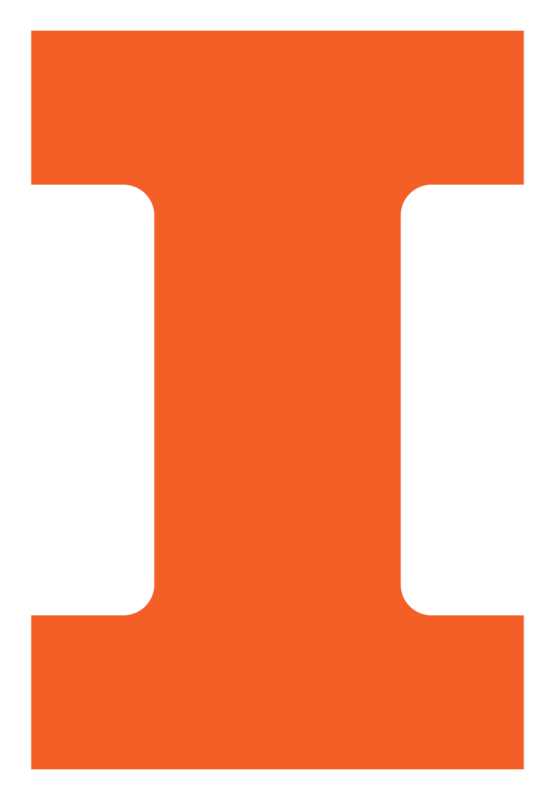 What advice do you have for current Illinois aerospace students? I think there’s a certain amount of luck and serendipity that guides your ultimate career path. So if you aren’t sure exactly where you want to be 10 or 20 years from now, don’t fret! You’d be surprised what unexpected opportunities end up in front of you. And if you do know exactly what you want, keep an open mind anyways—you still might end up being surprised. I work in Washington D.C. for the Rolls-Royce Americas Customer Service Center. I am a service engineer in charge of resolving technical issues and root cause investigations for the RB211-535 engine used on the Boeing 757. Our major customers in the region are American, United, FedEx, and UPS. Working hard in the classroom and taking advantage of the opportunities to get involved in the various aerospace organizations. For me, that was AIAA. Those experiences helped me get to where I am today. Since graduating, I’ve had the opportunity to do a lot of traveling. I think the coolest destination has been Lesotho. Lesotho is a land-locked country within South Africa. I went to visit a friend who was volunteering in the Peace Corps. It was an incredible and eye-opening experience. Also, last year I fulfilled a lifelong dream of mine to become a pilot. As cliché as it may sound, get involved in something outside of your classwork. Do something like study abroad. Make the most of the opportunities the university gives you to develop professionally and personally.